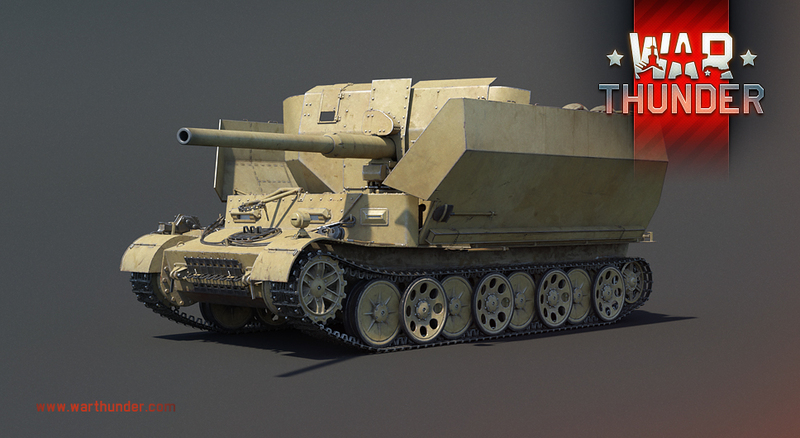 Briefly: An experimental WW2 open-topped German heavy anti-air vehicle, fitted with the powerful 8.8cm FlaK 41 cannon. Initial tests of the vehicle were performed throughout 1944. However, apart from tests producing mixed results, it was lacking interest that eventually led to the project’s ultimate cancellation later that year. As a result, the VFW never left prototype stage and only a single experimental vehicle was ever produced. 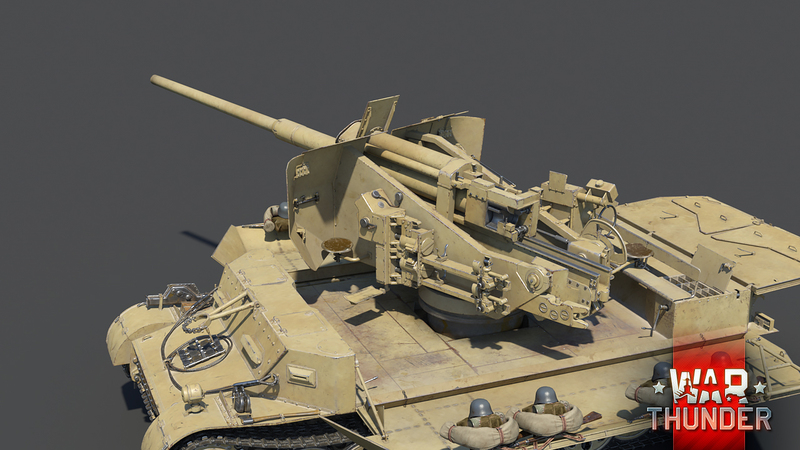 Although the VFW was by design a heavy anti-air vehicle, in game, it’s more likely to fill the role of a lightly protected, but mobile tank destroyer of rank III with premium status. You can raise the armoured boards by choosing the appropriate modification in the hangar - this will increase the crew protection but will deprive the vehicle of the ability to conduct circular fire. 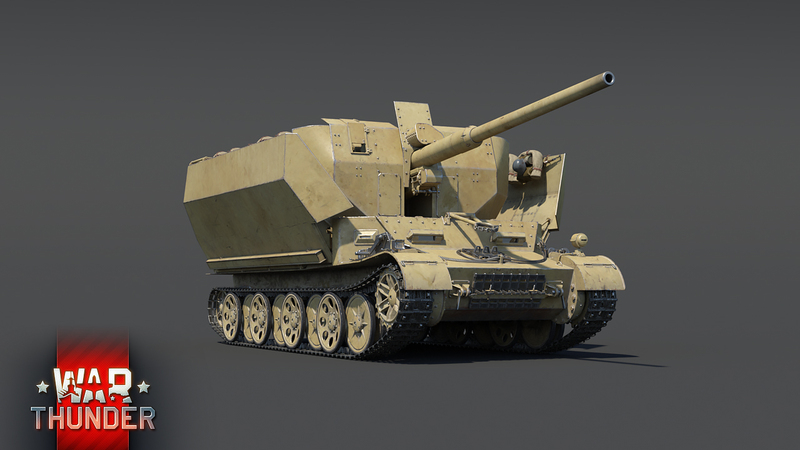 Fitted with the powerful 8.8cm FlaK 41 cannon and its respective potent ammunition selection, the VFW can comfortably knock out any opposing ground vehicle that it can meet in random battles. The major trade-off here is protection however. The VFW is by all means a so called “glass cannon”, meaning it’s hardly able to sustain damage whatsoever. 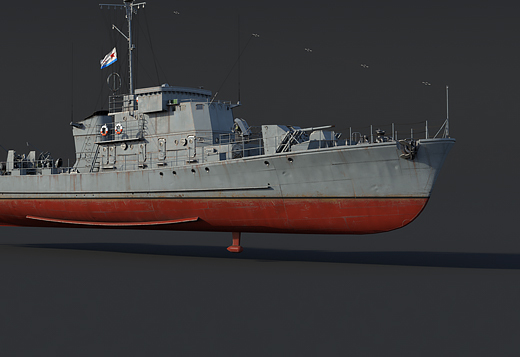 This is unsurprising when considering that most of its crew is highly vulnerable to incoming fire and shrapnel, due to being situated within the exposed open fighting compartment on top of the hull. You can't raise and lower the shields in a match? Damn.. that would be great if you could add a little animation that takes like 15-30 seconds, so it's not either of them. In any way, it's great to see a choice like this, adds a lot of flexibility and personality to tanks :D Hoping to see more of it in the future! Yes. 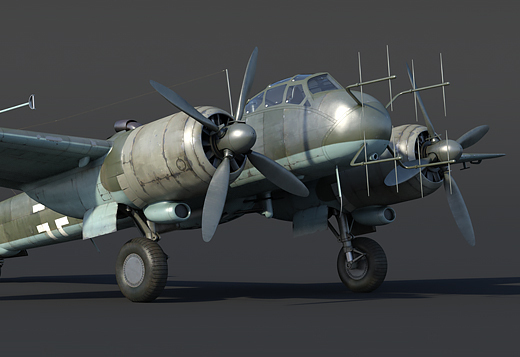 Choosing in the hangar is not really useable. Because thats exactly before you know what kind of terrain/battle you are going to fight on/in. This is half-cooked at best (in teh best tradition I might add). Not useful, not handy. It exists just for the sake of existing. Jahrain, It would be convenient if placed in the spawn menu, similar to selecting secondary weapons, instead of modifications as for selecting primaries. excuse me but if we can put down our radar, why can't we put the armour up and down in battle? Yep same animation coding. should be no problem. Good thinking. choruseye, It wouldn't be so bad if they allowed us to manually set it the same as the sight elevation. 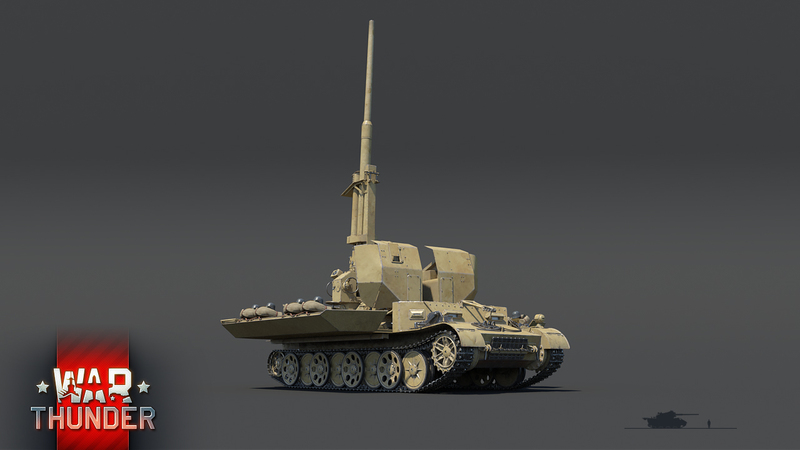 Are we going to be able to see these rare tanks in the hangar? 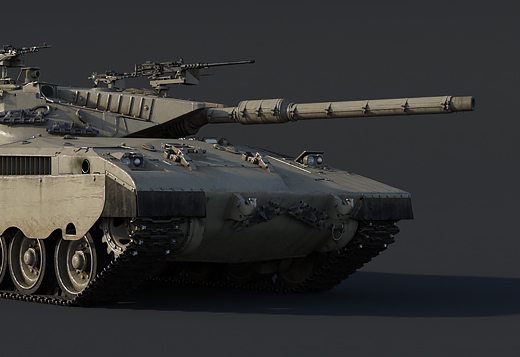 I want to be able to look at the armor values for rare tanks such as the IS-7 and many other rare tanks that are quite common actually. Nyet! Sekrit dokuments will remain sekrit, tovarisch! Toaster squad where U at!? HMS_Vladamir, I personally enjoyed this tank as well, to some extent. Driving toaster. 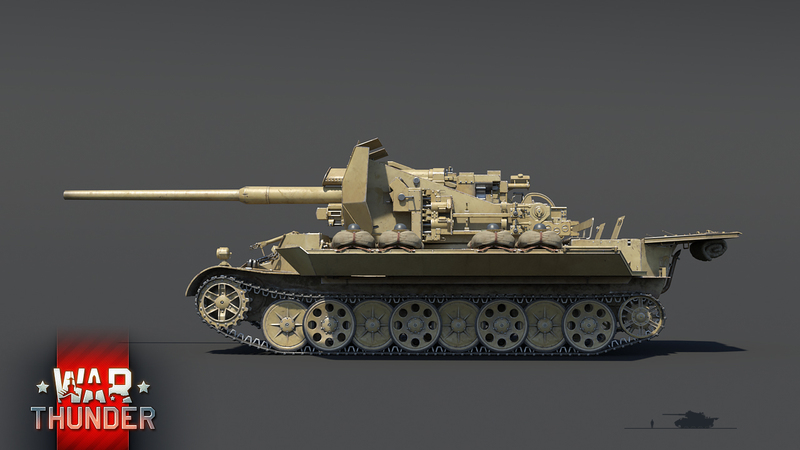 Can you add the same modification to the Japanese Type 61 SPRG? 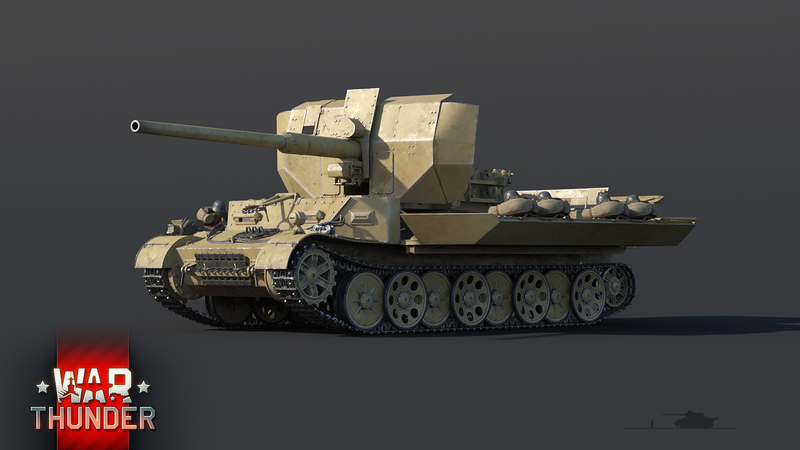 It had also the option to lower or raise its turret. No because that would take a few extra minutes out of scheming how to make money. You can raise the armoured boards by choosing the appropriate modification in the hangar - this will increase the crew protection but will deprive the vehicle of the ability to conduct circular fire. 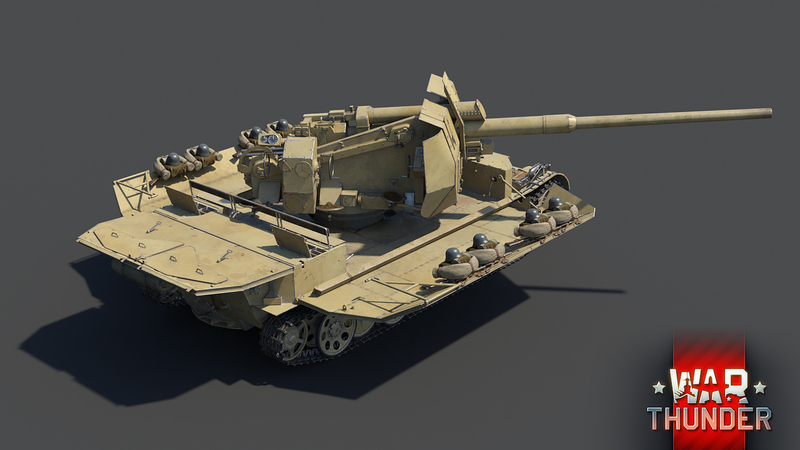 Does this mean this feature may be added to the flakpanzers??? Wish they would add a function so we can do that in game. 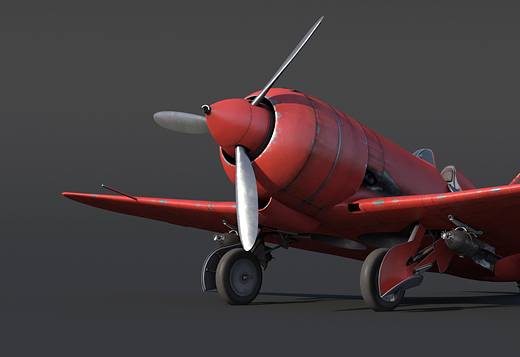 Instead of only in hangar. Can we unfold the sides when we want to? No armor? You mean best armor?